World champion surfer is in da house, participating Oakley World Pro Junior October 3-14, 2011 at Canggu swell & Keramas swell, Bali. Careful on you motorbike next time, Chase. 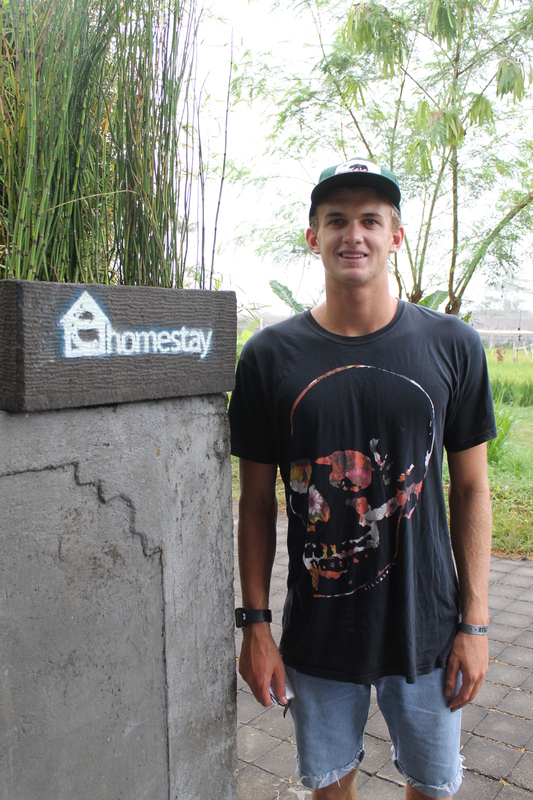 Gallery | This entry was posted in Guest of Fame, What's on & comments and tagged chase ryan wilson, Chase Wilson, oakley world pro junior canggu keramas bali, professional surfer, usa billabong team rider. Bookmark the permalink.